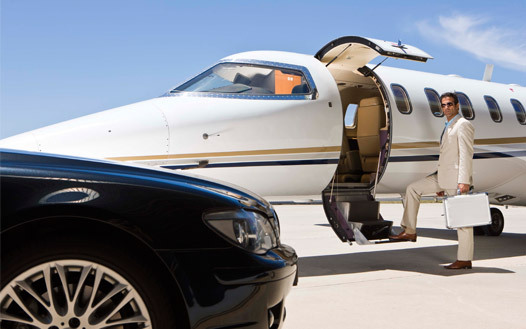 MorrisLimo provides today's businesses with exceptional corporate ground transportation services at economical costs. Our corporate services include: Airport Meet & Greet, Events & Meetings - Group Transportation, Courier Services, Airport Transfers and More. MorrisLimo offer an extensive fleet of late model vehicles that are operated by our professionally trained chauffeurs and supported by our team consisting of 24/7 friendly transportation reservationists, fleet managers, global service managers, management staff, dispatcher and fleet management teams. 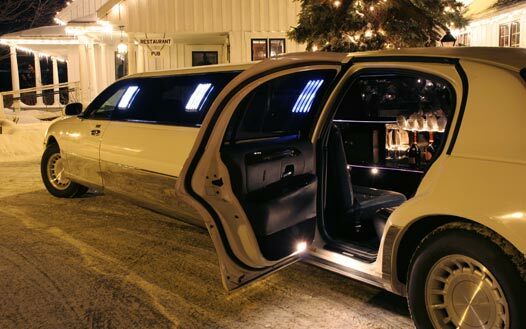 MorrisLimo provides the highest quality limousine service. Our attention to detail and personalized service sets us apart. 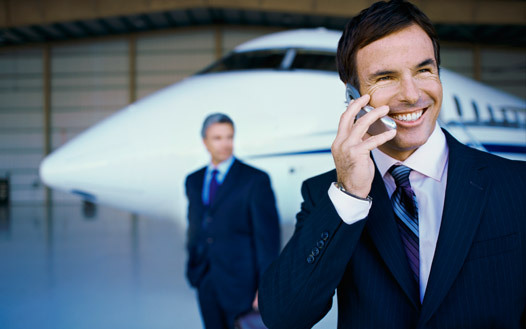 Our #1 goal is to deliver consistent, professional transportation services to our clients time after time. Experience the MorrisLimo Service. We know that each client has unique needs and our team goes the extra mile to provide the absolute best personalized limousine service to make your travel experience comfortable, safe and trouble free. © Copyright Morris Limousine Service. All Rights Reserved.